You should maintain excellent oral health as this is essential for the general health of your body. For this reason, keeping up with the emerging industry trends and use them to improve your dental health is important. The new trends in the dentistry industry will make quality dental care easily accessible and affordable for every patient. Here are some of the top dental trends to look out for in 2019. Laser technology is an effective, painless, and fast treatment process used for numerous medical procedures. The technology assists to eradicate the discomfort when the patient is undergoing dental procedures like cavities filing, teeth sensitivity treatment and removing the tumors. As Dentistry Net points out, laser technology is an effortless treatment process for both the dentist and patient in curing a wide variety of dental diseases. This is because it reduces bleeding. Additionally, getting rid of the bacteria and improving dental hygiene will be efficient and quick. Mouth guards have been experiencing tremendous popularity because of the international increment of the mouth-grinding difficulties. Unfortunately, these problems are very common because of a stressful lifestyle. These type of issues shouldn’t be overlooked. Therefore, getting a custom dental night guard online is the latest and cheap solution for the mouth-grinding problems. In most case, the equipment tends to be costly for patients who need them. This is because they are usually purchased from dental labs. However, the latest trend for purchasing the devices online offers a less-costly and easy remedy to every patient. The majority of dental companies are embracing the use of 3D printing in dental technology. The technology is used in the creation of orthodontic devices and it has been in the industry for some time now. 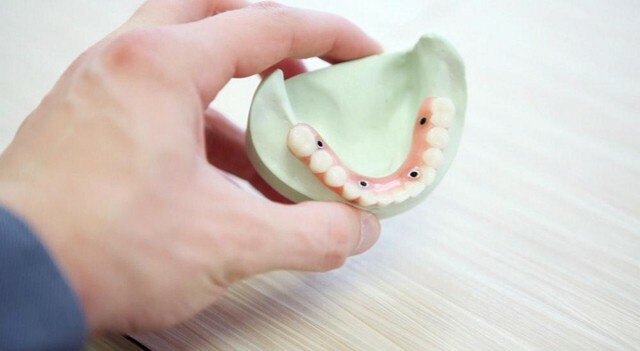 Nevertheless, its popularity has been increasing since it has numerous valuable uses such as the creation of drill guides for dental implants, manufacture of dental implants and creation of physical models for prosthodontics. The introduction of this technology assists dental labs to create their own products and device and not outsource to a third party. Additionally, this means that patients will get oral products and devices at affordable prices. As Angela Evanson points out, the `3D printing is going to revolutionize the dental industry. Just like in other fields, the benefits of contemporary technology also apply in the dental industry as well. One of the noticeable trends making airwaves in 2019 is the utilization of online booking software. Similar to e-mail, online booking and chatting are set to replace telephone use as many patients prefer to book an appointment online avoiding the troubles of making calls. Dental practices encourage their patients to make appointments via online booking software as this helps them to manage the appointments. 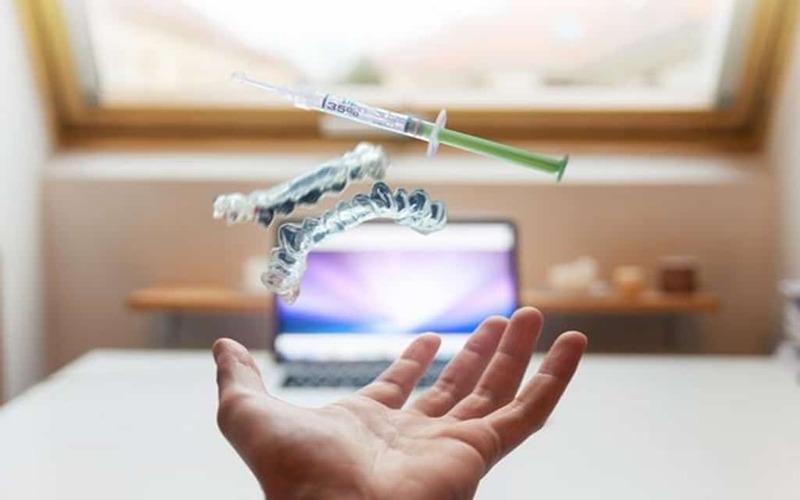 Furthermore, the majority of websites have cloud-based data storage that lets the patient have access to their health data online easily. The advent of the internet and smartphones has made it possible for many industries to rely on mobile apps and the dental industry has not been left out. The patient can now download mobile apps so that they can track their oral health anytime. Latest and revolutionized dentistry mobile apps are set to be created in 2019. The apps can be downloaded and installed on either Android or IOS smartphones. Patients can use the apps to schedule, pay for the services, consult the specialist or find helpful devices for their dental health. There is a high demand for dental healthcare and managing dental appointments tends to be overwhelming for many dentists. So, embracing the use of live video when it comes to satisfying every client’s specific needs is important. Live videos will let real-time communication with clients for offering any help required from their dentist. Patients will inquire about anything and get an immediate response on how to maintain their oral health. It is useful for those individuals who can’t visit their dentists physically. Due to the lack of enough dentists, some countries have opted to use robotic dentists that can do any type of dental process. This is one of the emerging trends that people should watch out for in 2019. As dental care continues to embrace new technology, dental robots will soon become a widely used concept. Dentists are professionals who are trained to offer more than just health care services. The truth is that dental healthcare is not cheap for every person. For this reason, a dentist has various financing alternatives to assist patients who can’t afford to pay for the services in full amount. Funding can be managed via a third-party firm that specializes in this kind of cases. The idea is beneficial to the dentists and patients as well. Additionally, it offers equal opportunity oral health to every person while allowing dentists to benefit from the service they offer. Generally, technology has brought numerous transformations in the dentistry industry. With the help of 3D printing technology, there will be an improvement in treatment outcomes since patients will get same-day restoration. Dentistry is advancing at a fast rate and for this reason, make sure you are updated with the emerging trends.